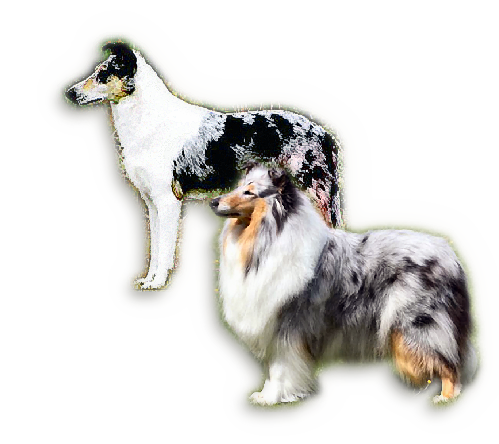 Early in 2011 the Rough Collie Breed Council, supported by the Smooth Collie Club of GB, English Shetland Sheepdog Club, Border Collies and the Australian Shepherd Dog of UK, held its first Seminar with the Multi-Drug Sensitivity (MDR1 gene mutation) as its subject. Held in one of the Meeting Rooms at the Kennel Club Building, Stoneleigh Park, Coventry this venture proved popular with each of the susceptible breeds represented and attracting a total of more than 60 delegates. A copy of the MDR1 booklet presented to all delegates can be downloaded from our Drug Sensitivity page. It is intended that these Seminar days should become an annual event and future suitable subjects are already under discussion.